Downward Spiral Mantra is an electronic project from Madrid, Spain that began early 2017, The main producer and multi-instrumentalist is Dave Navarro but counts with collaboration work with people such as Keyzer Soze , Juxta, Gjart , Nostos, Mike Ant, Kimmo Matakainen (Telemacho) and upcoming bands such as Tikala and The Curious Lingams as in their second album `Overdrive`. 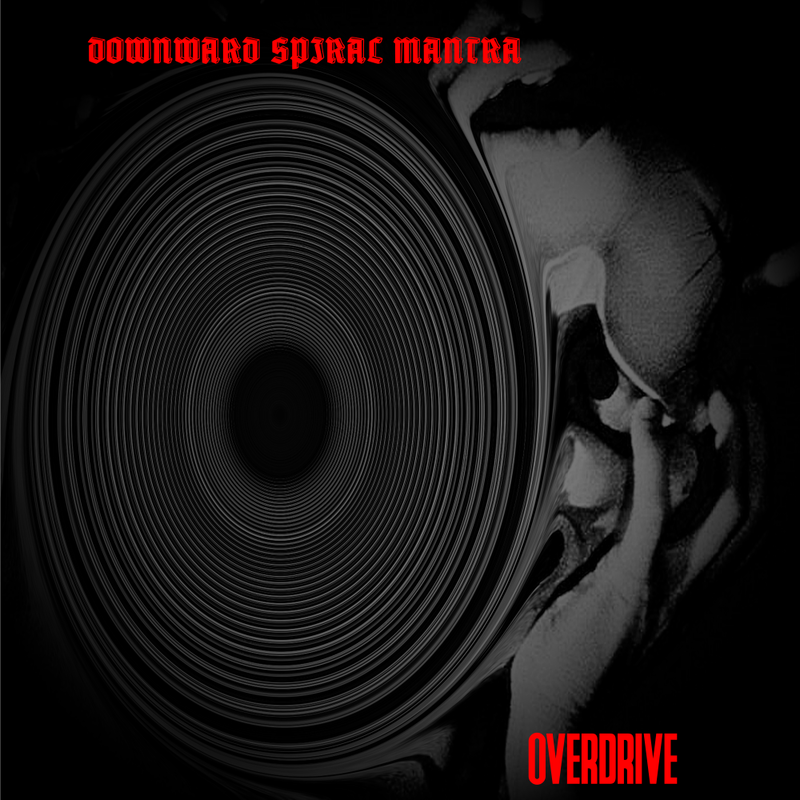 Downward Spiral Mantra has released to this time three LPs , the self-titled more experimental Downward Spiral mantra (2017), Overdrive (2017) and the last album Adaptation (2018) . 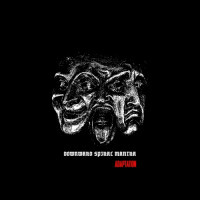 Downward Spiral Mantra main themes explores the dark and light undertones on human nature and all the extremes inherent to it, trying to recreate them in the sound sphere.